Q: I am a music student. We learn the tips and tricks of making music at universities. But how can one learn music from within? 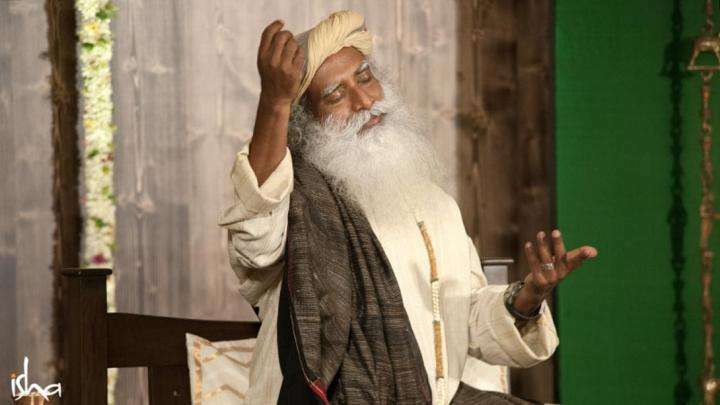 Sadhguru: Music is just a pleasant arrangement of sounds. We may add words to the music. These words have meanings, but the meanings are not existential. We make up the meanings. They are psychological and cultural. They are not existentially true. But sound is an existential reality. It is a reverberation that exists. Every kind of arrangement of these reverberations has different kinds of impacts on the human system and on our surroundings. There are some experiments that have been conducted to show how cows produce more milk if you play a certain kind of music. This is just one silly usage of it but it is actually true. Sound patterns, if used properly, can have a tremendous effect because physical existence is essentially a complex amalgamation of reverberations or sounds. Indian classical music is the only form of music that has a formula behind it, which can be used in many permutations and combinations. If you arrange sounds in a certain pattern, it has a certain kind of impact. In this culture, we explored different patterns and came up with mantras. 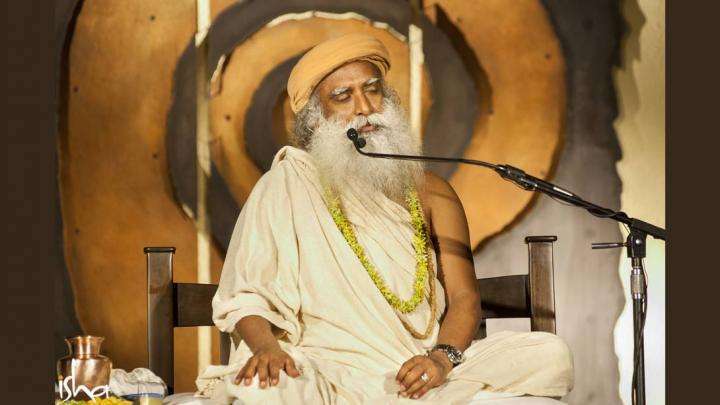 A mantra is a technically correct arrangement of sound, but it need not necessarily be aesthetically pleasing. With a mantra, the technical correctness is more important than the aesthetic enjoyment that one may have. Indian classical music is a modification of mantras, where aesthetics become as important as the technical arrangement of sounds. 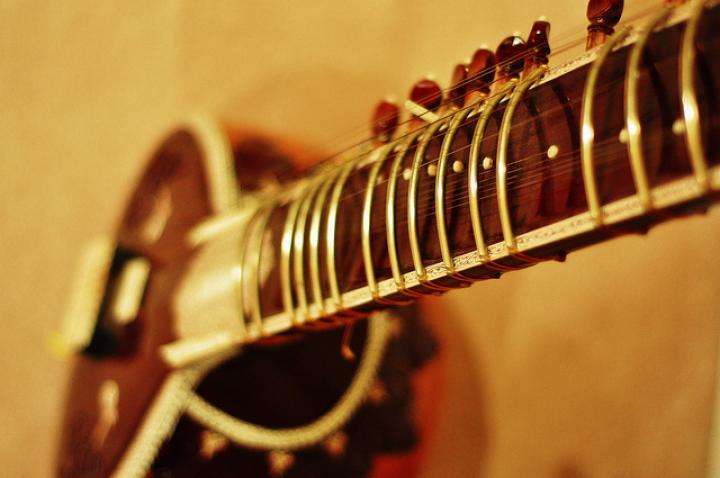 Indian classical music is the only form of music that has a formula behind it, which can be used in many permutations and combinations. All the other forms of music are just playing it by the ear. There is no technical perfection. 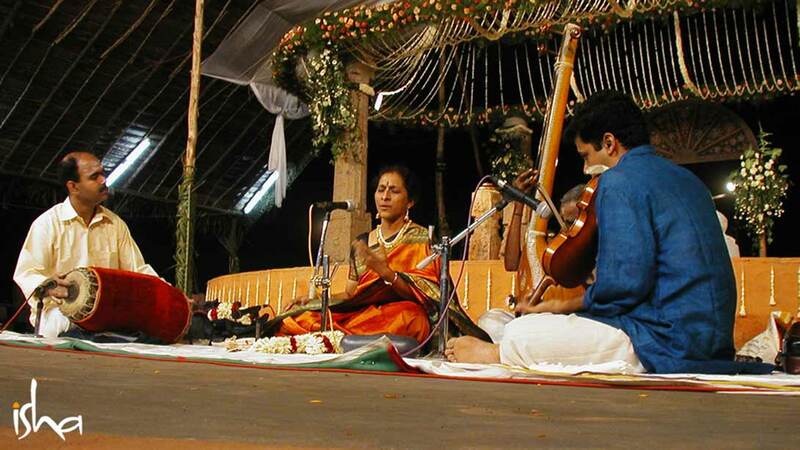 But with Indian classical music – especially in southern India – there is so much mathematics involved. A musician is always counting, and eventually learns to count without counting because there is a mathematical formula over which the entire musical structure is built. When I say a mathematical formula, we must understand the entire physical universe can be reduced to mathematical formulas. This is what modern science is endeavoring to do. Mathematics is not something that we made up. Mathematics is the backbone of creation itself. It is one way of interpreting physical creation. This is why a mathematical backbone is expected for any new theory that comes up. Otherwise it is not considered real because there is a fundamental geometry in the universe. Music is an arrangement where initially, if you are learning, it feels like numbers. After some time, it feels like geometrical patterns. After that, it just flows like a river, depending on how much mastery you have over it. How do you get this from within? Whoever it was who first began this entire musical process did not have a tape recorder or someone to teach them. Someone allowed it to happen within themselves. Allowing it to happen means if you become silent – and by silent I mean not just shutting your mouth but that there is no static in your mind – you will hear the very music of life. This is because the human system is a certain design and pattern. There is a certain geometry to it and there is a reverberation attached. Similarly, if you look at a tree, there is a certain reverberation attached to it. If you can feel that reverberation, we call this state as rithambara pragna. If you want to know music, don’t look at music. You must know silence. Rithambara pragna means you become conscious of the relationship between form and sound. If you perceive the sound from a form, you learn to use this sound in different ways to describe this form, and to touch and experience this form just by uttering a sound. This sound, in its technical manifestation, is called a mantra. In its aesthetic manifestation, it is called music. But the important thing is, if you want to learn from within, you must become silent. If you want to know music, don’t look at music. You must know silence. If there is no silence, sound is just a jumble of nonsense. If you want to paint, first you need an empty canvas, isn’t it? Similarly, because there is silence, there is the possibility of sound.